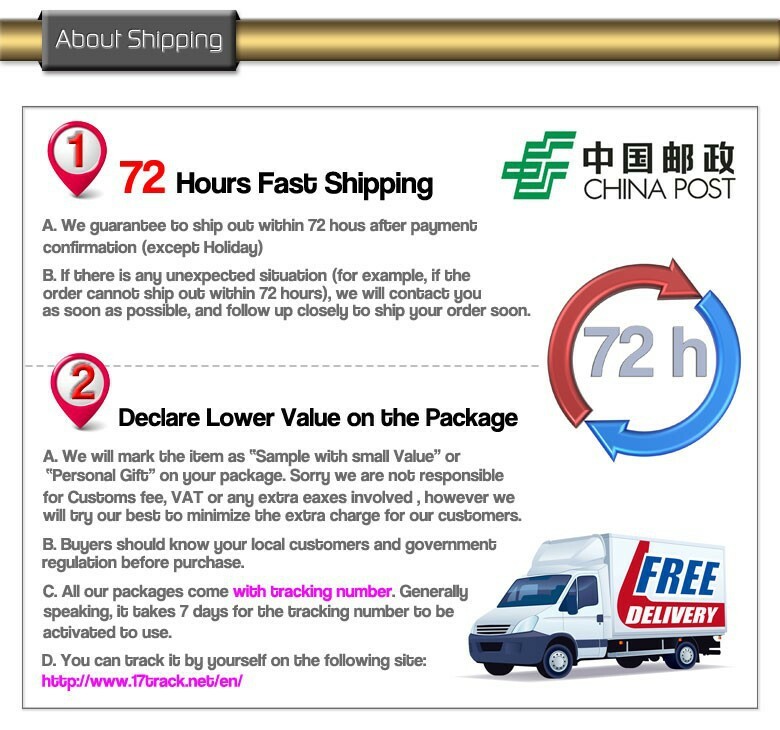 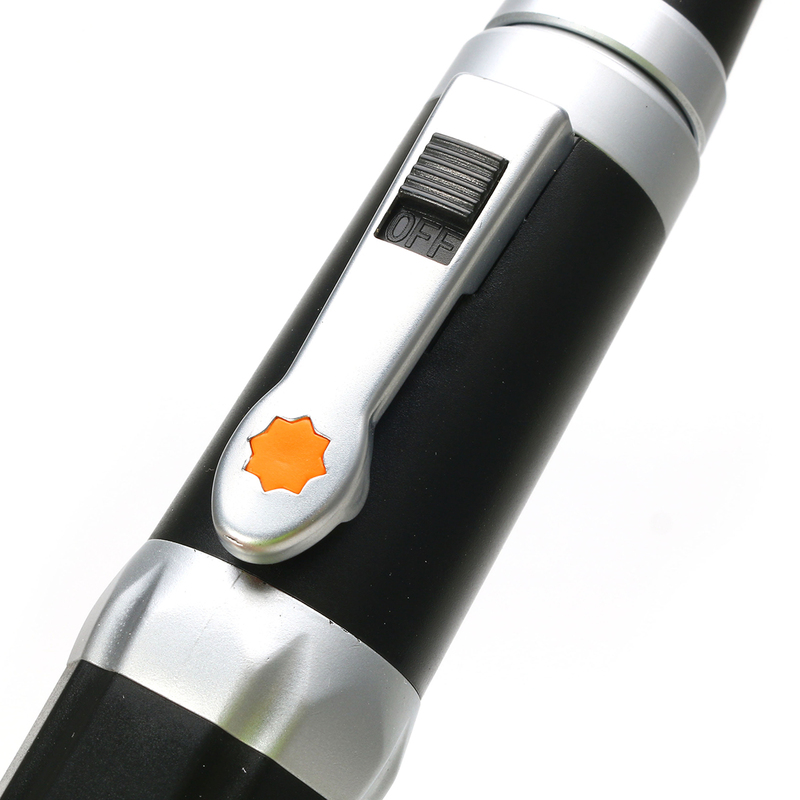 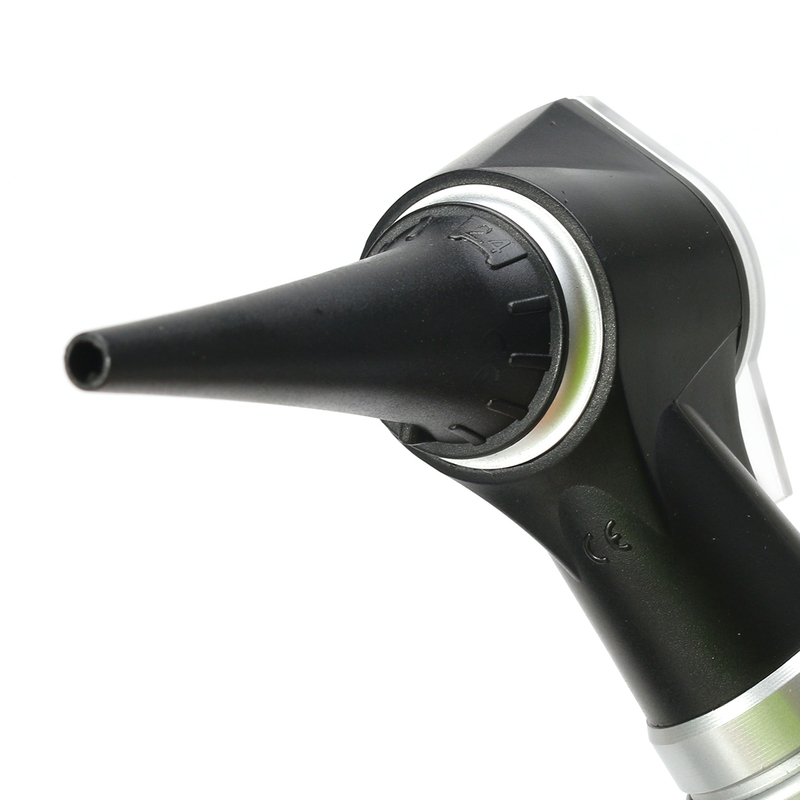 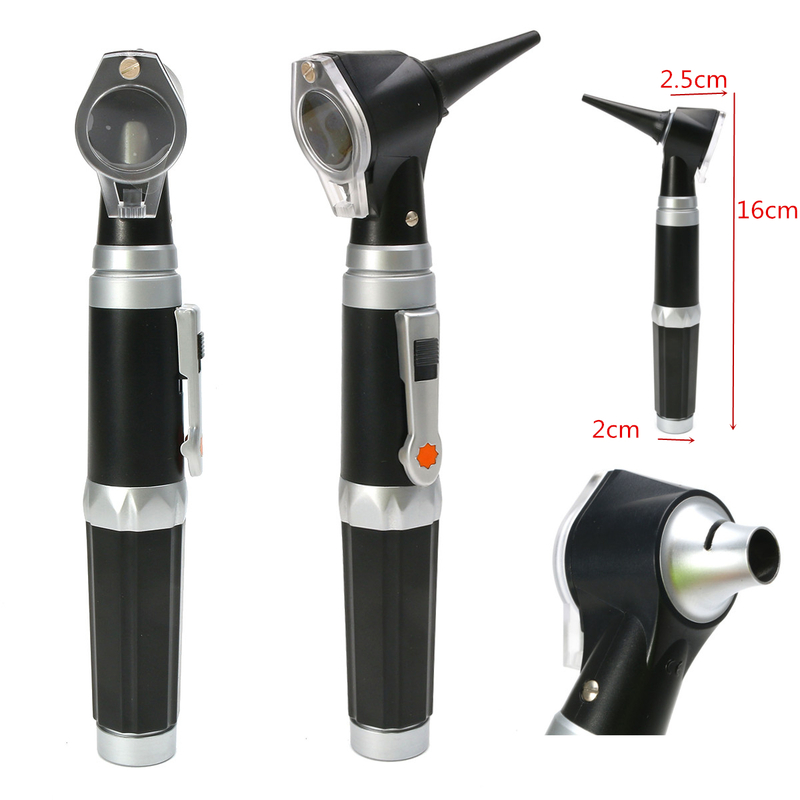 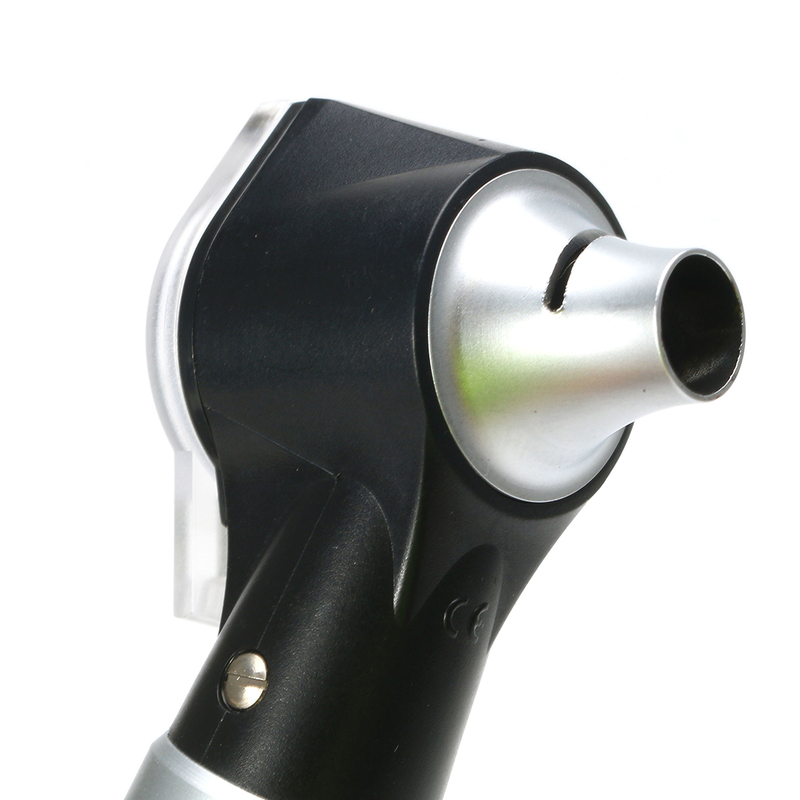 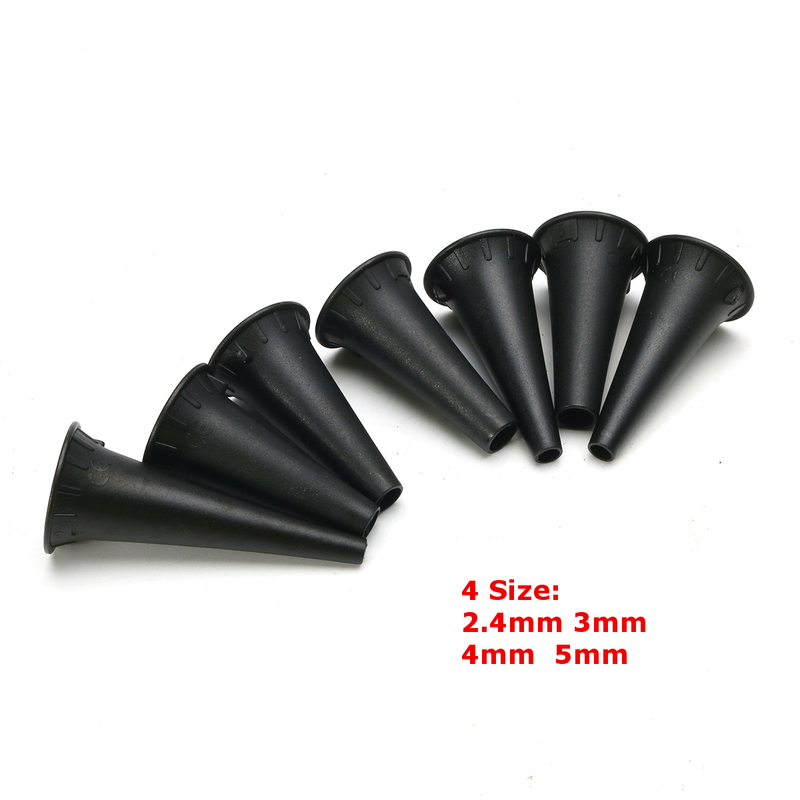 -The otoscope is a classic medical device in ENT.HS-OT10G,and make the light path and observation of light tend to be coaxial through the optimization design,which increase the visual field of view.It is used to view the tympanic membrane and extemal ear canal to diagnose outer and middle ear pathologies. 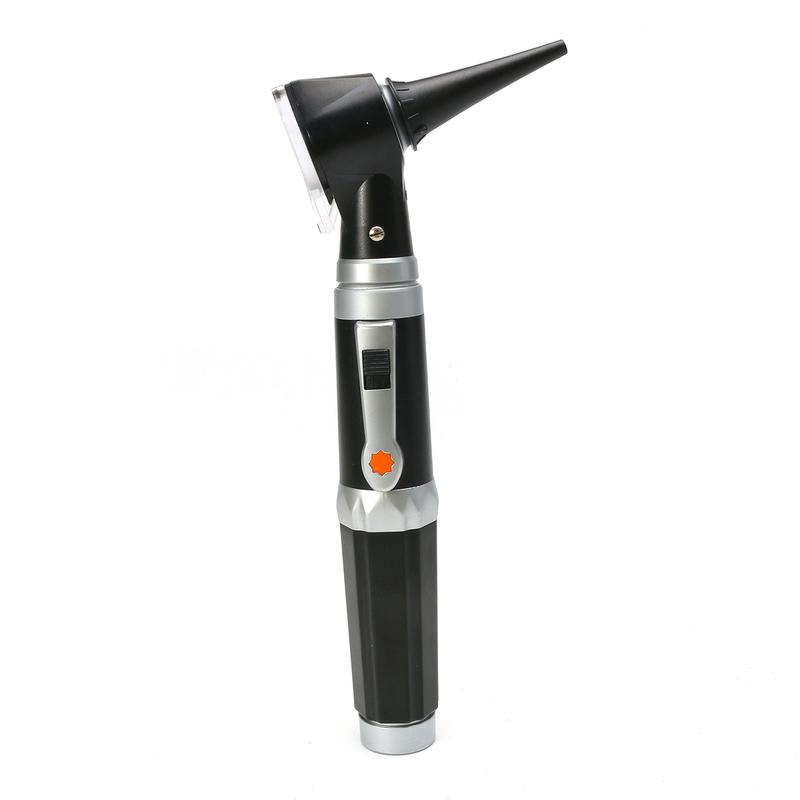 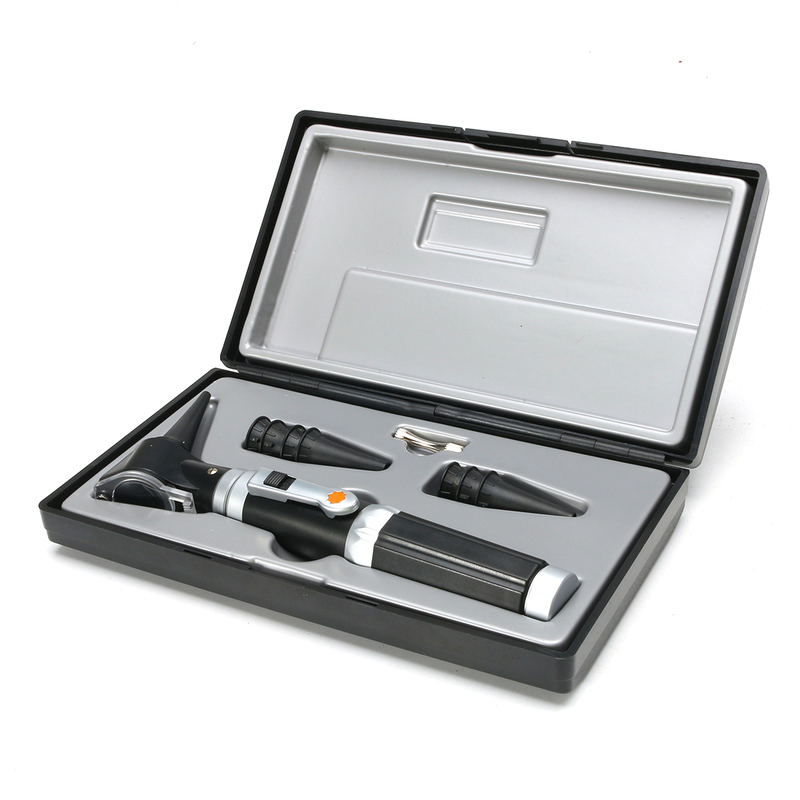 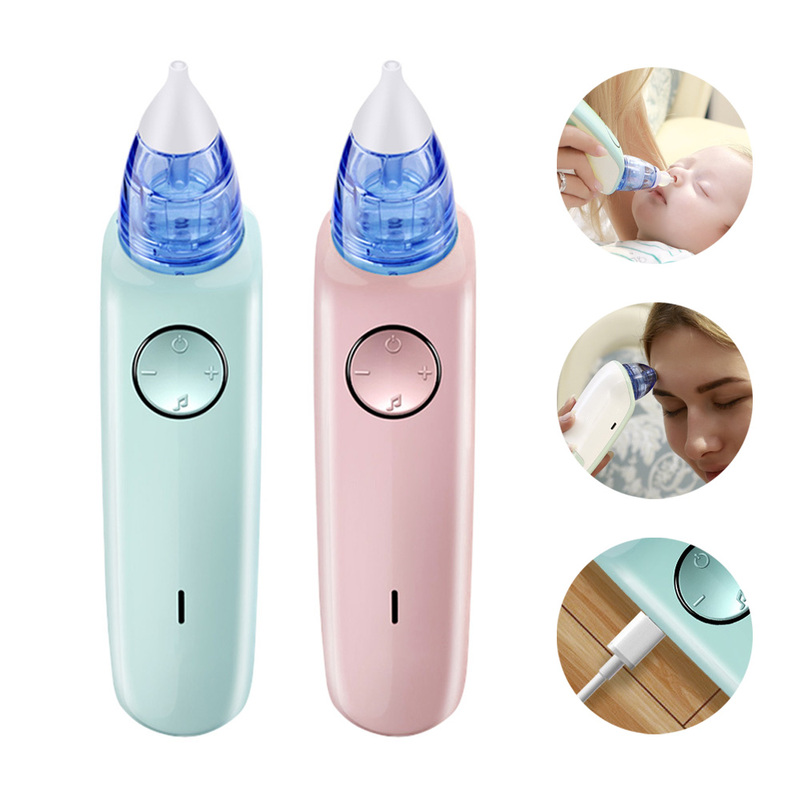 -The Fiber Optic Otoscope is a medical device used by professionals to examine ears by looking into them for illnesses, this Otoscope makes it easier to check the middle and and outer ear when symptoms occur. 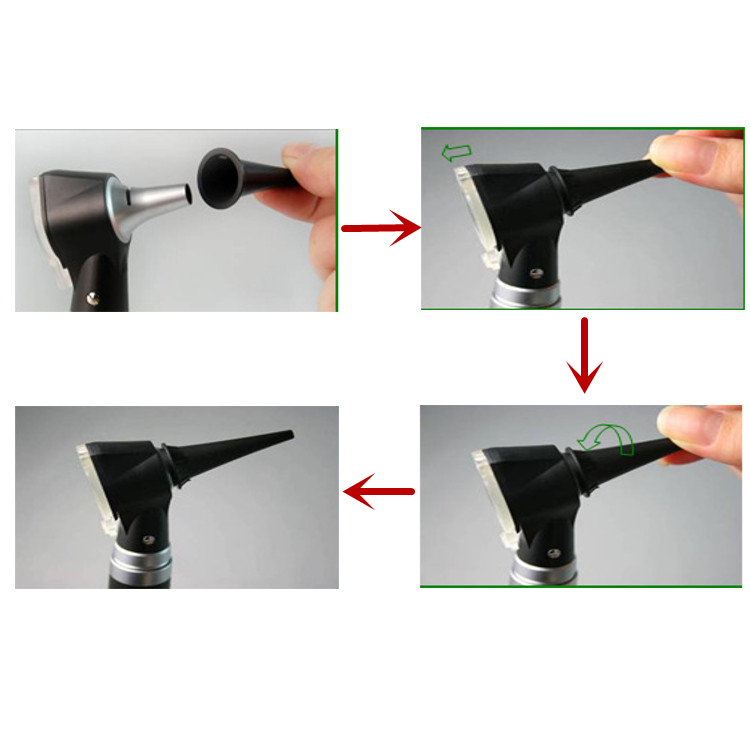 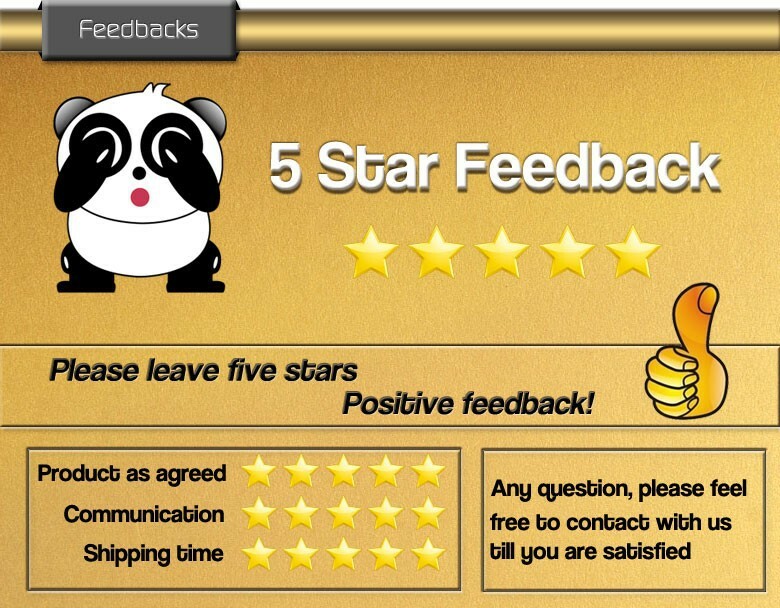 -High brightness allows the inspection to observe the actual tissue color. 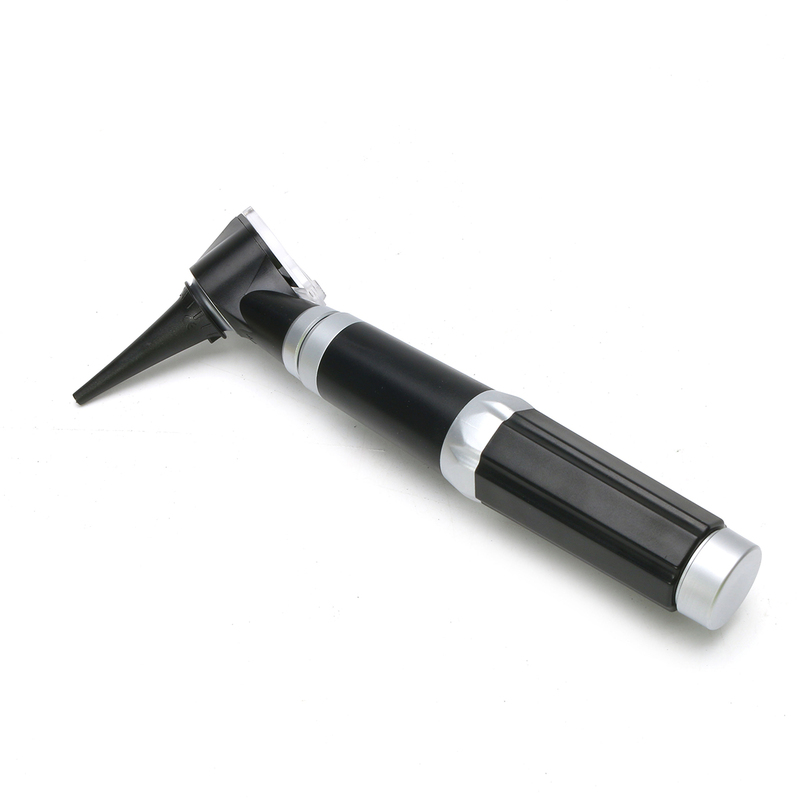 -The observation system USES three times magnifying glass to provide wide Angle view and can rotate. 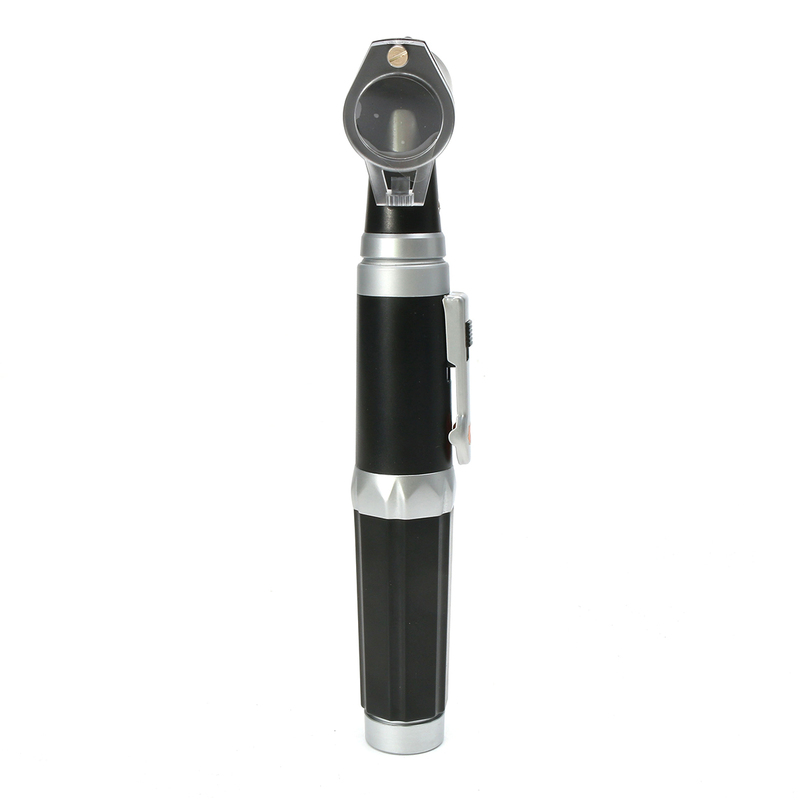 -Enhanced XHL Xenon Halogen Technology and LED Technology.